Hover over Myrtle Beach in a Long Ranger or Jet Ranger helicopter on a tour that gives you incredible views of the Grand Strand. 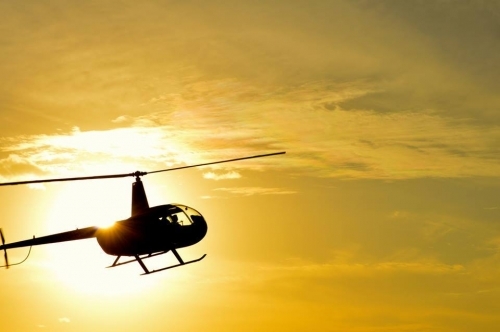 Huffman Helicopters has several choices, from a 12-minute tour that is affordable and can accommodate six people to a one-hour flight that shows you from the sky all that Myrtle Beach has to offer. Huffman Helicopters is available for chartered flights, such as the “Lights of the Grand Strand” night flight.